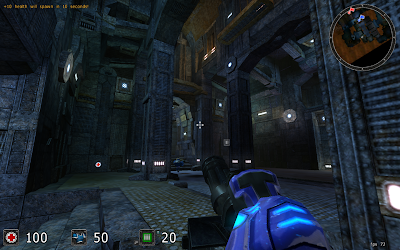 A new version of Cube2:Sauerbraten was released today: Justice Edition! 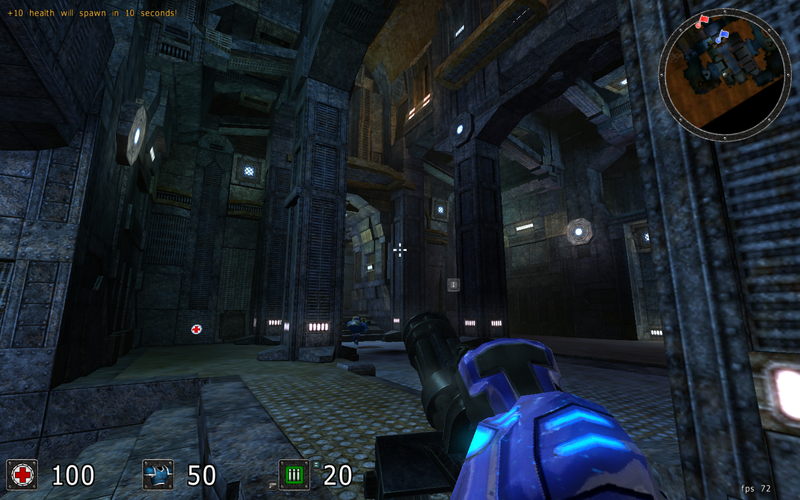 Changes include two new player-models, 30 new maps, a mini radar and the new hold and efficiency game modes. For a full change log click here. 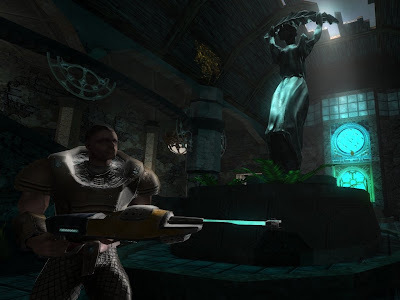 In this other open-source online arena FPS (sadly also with un-free media) some major changes in the rendering engine have been announced recently. Version 7.45 will include the new IQM skeletal animation format, which speeds up and increases the rendering quality tremendously on all somewhat new GPUs! Edit (07/29/2010): 7.45 was released today, get it here. Ok maybe I am jumping the gun here, but this interesting post has recently appeared on the Phoronix message-boards. It seems like the former commercial indi game Zero Ballistics (an unrealistic tank battle multiplayer game with pretty sweet graphics) has gone completely FOSS (GPL including the media and even the .blend model source files). Details are a bit shady, as there was a post on the currently offline webpage about ZB going to be released for "free", but no mention of the exact licensing. However now a complete repository has appeared on the Sourceforge page (tagged as GPL), so speculations are that it is completely FOSS! We are currently trying to confirm this with the authors listed at the sf.net page, but so far there was no response :( But lets wait and see! Edit (07/29/2010): I can now confirm that ZeroBallistics is indeed completely FOSS :) Stay tuned for a more in depth preview here on FreeGamer.